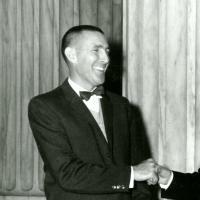 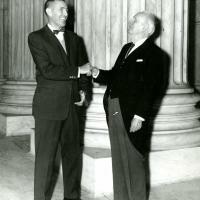 Morris Udall at right, circa 1940. 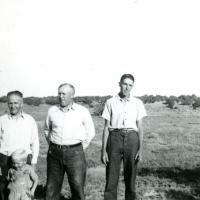 Left to right: Marion Gibbons, Robert Ray Gibbons, Levi Udall and son Morris K. Udall. 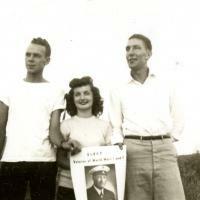 St. Johns, Az. 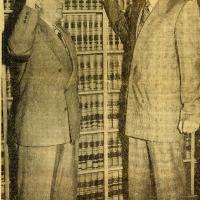 1936-1938. 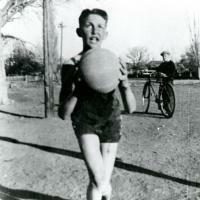 Morris Udall playing basketball as a child, circa 1932. 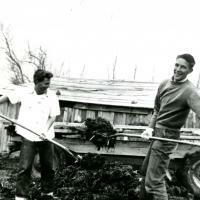 Morris Udall helping out at the family farm in St. Johns, AZ, circa 1939. 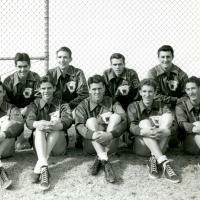 St. John’s high school basketball team, 1938-1939. 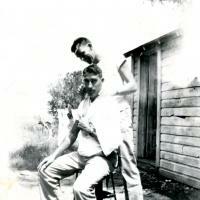 Morris Udall cutting Stewart Udall’s hair on the farm, St. John’s, AZ, late 1930s. 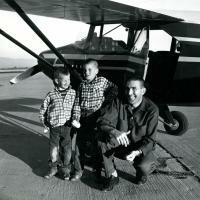 Morris Udall and sons in front of a plane, 1966.